Peradeniya University officials have decided to ban polythene products and usage of polythene inside the university. From this month Peradeniya University has declared a polythene free zone. Officials are requested from students and visitors not to bring any polythene product in to the university premises. Bringing any sort of polythene product into university causes immense damage to the environment. 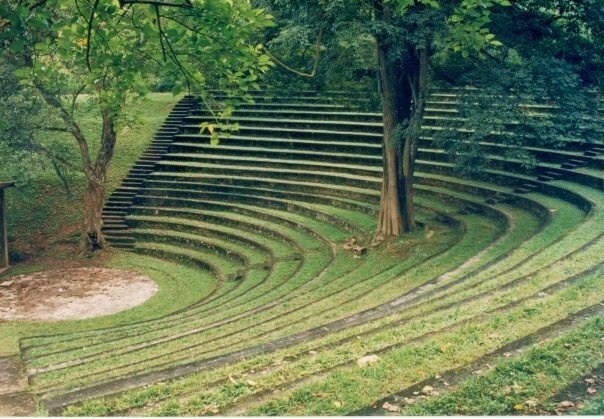 Peradeniya University is considered as one of the prettiest university in Sri Lanka.